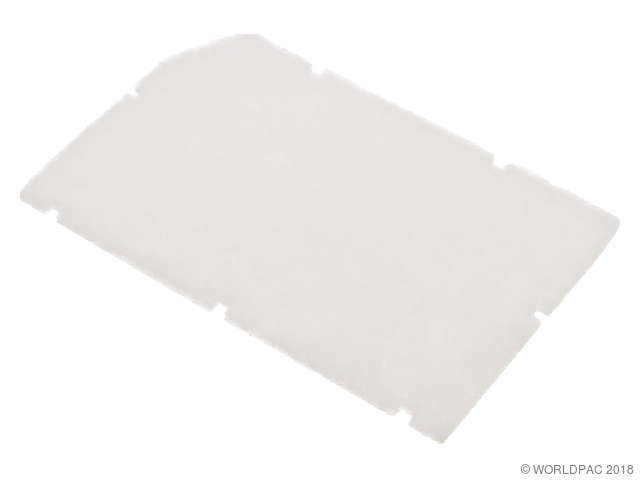 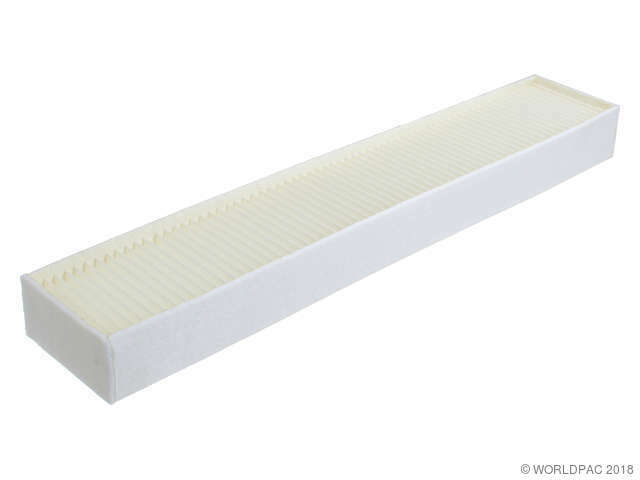 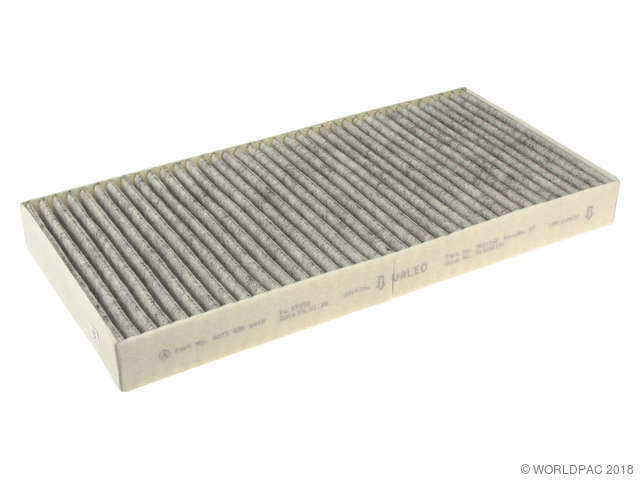 We stock Cabin Air Filter parts for most Mercedes Benz models, including 260E, 300CE, 300D, 300E, 300SD, 300SE, 300SL, 300TE, 400E, 500SEC, 500SEL, 500SL, C220, C230, C240, C280, C300, C320, CL500, CLK320, CLK430, CLK500, CLS500, E300, E320, E350, E420, E430, E500, E55 AMG, GL450, ML320, ML350, ML430, ML500, R350, S320, S420, S430, S500, S55 AMG, S550, S600, SL320, SL500, SLK230, SLK320. 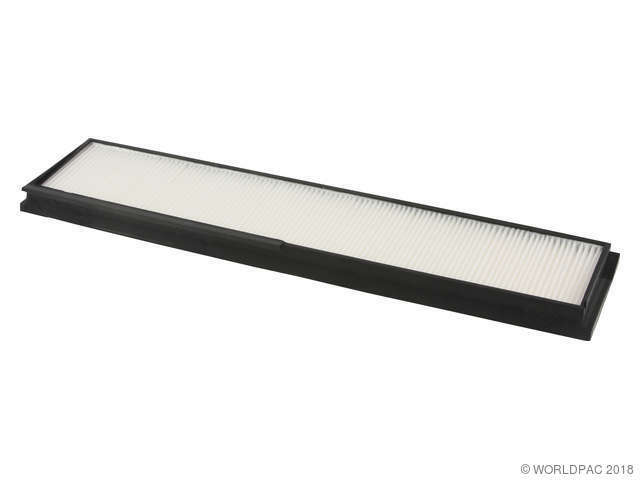 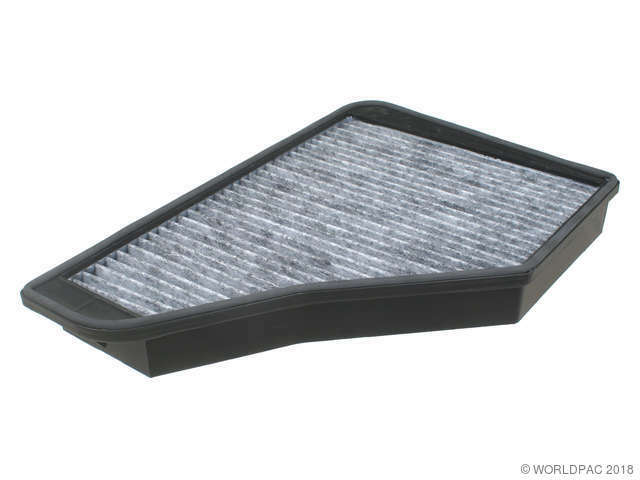 Also referred to as a combination filter, cabin filter or pollen filter. 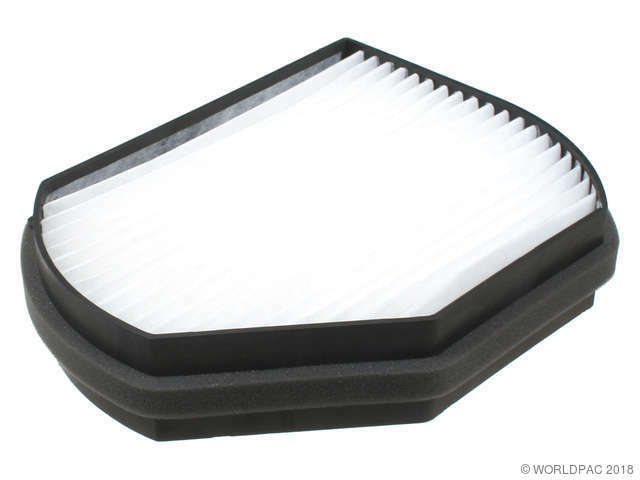 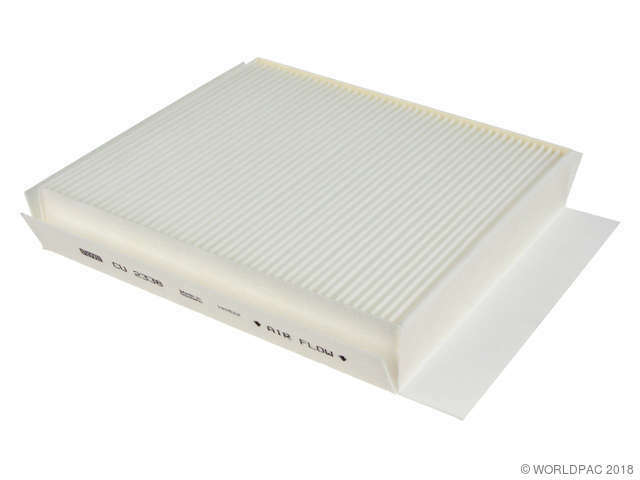 Chas: A145273-, Also referred to as a combination filter, dust filter or pollen filter. 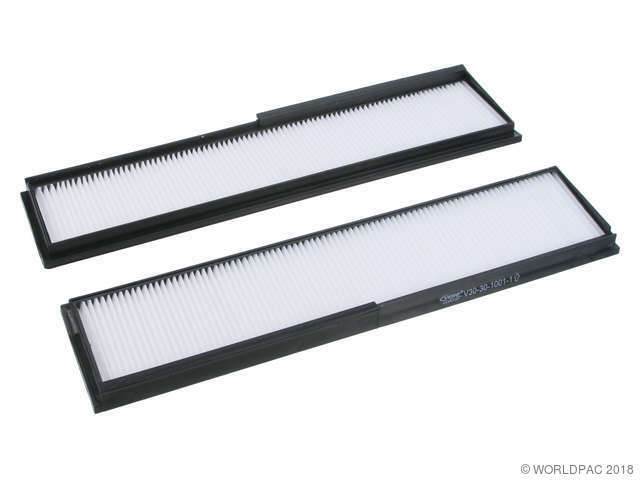 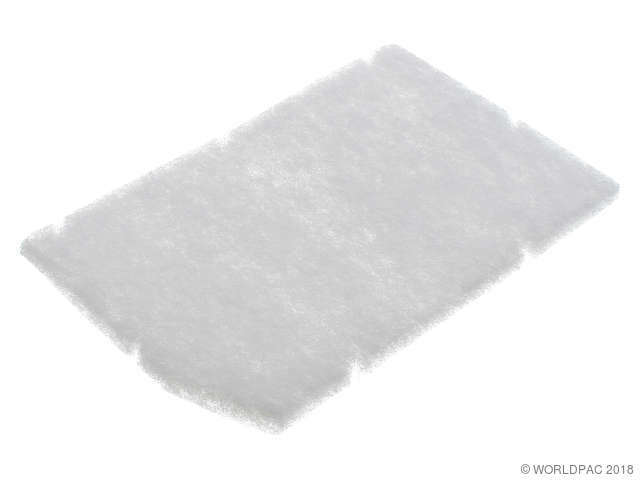 Chas: X707756-, Also referred to as a combination filter, dust filter or pollen filter. 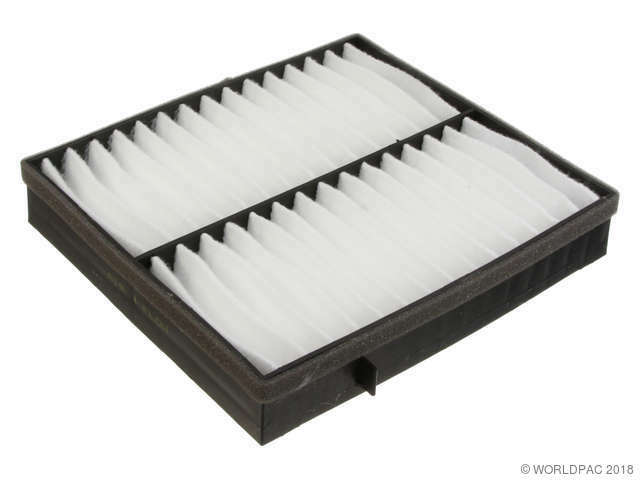 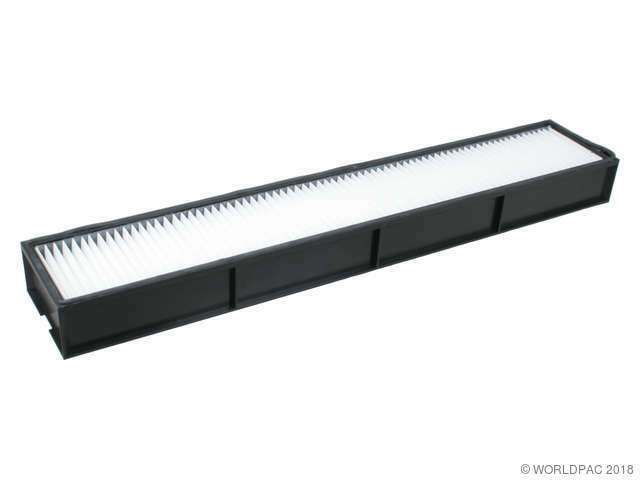 Also referred to as a combination filter, dust filter or pollen filter.